Alrighty, folks! 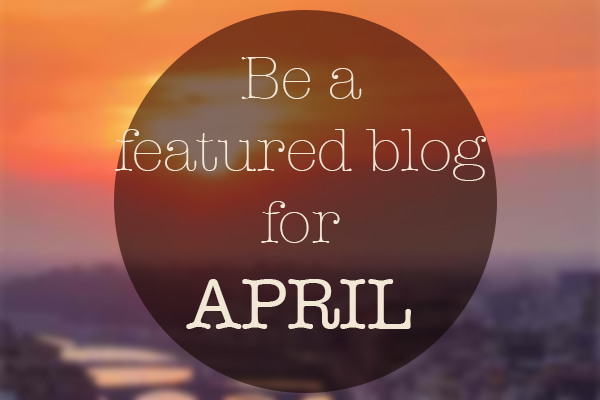 It's that time of the month (no ladies, not that :P) when I would invite you to be a featured blogger of the month. If you aren't familiar with how it all goes down, check out this page. Little Miss Twiggy & The Perfect Pear Designs. Go ahead and give them some love! Thanks for the comment you left on my blog! I'm following you back on GFC and Bloglovin!